Founded in 1944, Camp Rock Enon has almost 900 acres of majestic forest nestled in the northern tip of the Shenandoah Valley of Virginia and offers an almost unlimited supply of programs and activities to provide an experience of a lifetime. Whether you are looking for just a day in the great outdoors, a weekend of exploring or Summer Camp fun, Camp Rock Enon has many adventures to choose from. We offer a variety of programs for Cub Scouts of all ages including Lions, Tigers, Wolf, Bear, Webelos and Arrow of Light. All of our programs offer the option to attend for the Day-Only or experience overnight camping as a family. 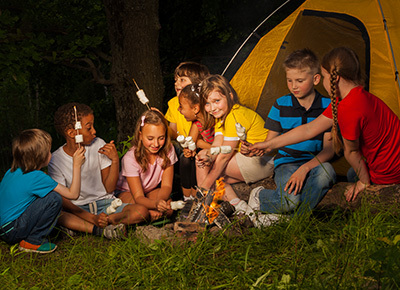 Our Summer Camp program gives Scouts and their leaders, parent or guardian a longer-term outdoor experience (Cub Scouts 3 day/2 night and Webelos Scouts 7 day/6 night). 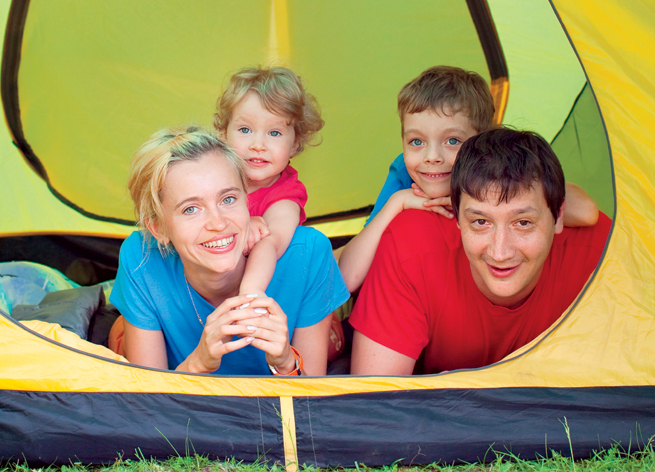 Is your Pack looking to organize a Unit level weekend family camp? Reserve a cabin or campsite at Camp Rock Enon and plan your very own outdoor camping experience. For more information go to www.sac-bsa.org/offseason. Youth join Scouts to be in the outdoors and to go camping. Research shows that Scouts that go camping stay in the program and Scouts that stay in the program for five years or more have an absolute spike in the values they learn. These values then become the life lessons that help young people grow into happy, productive and contributing members of our great country.